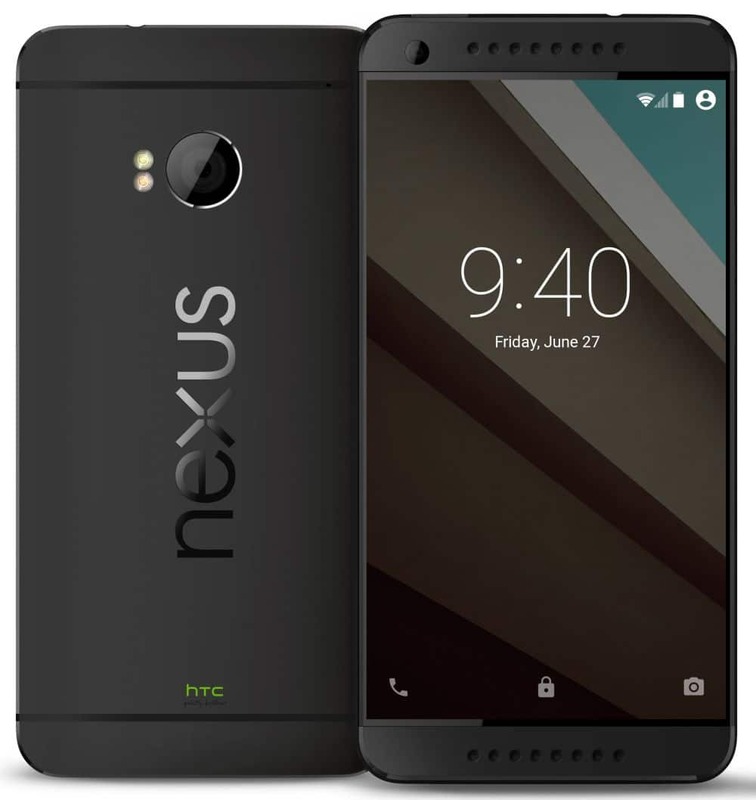 So the Nexus 2016 rumors and leaks are just blazing with anticipation and excitements. But, some are fake and few are real; though it’s hard to confirm what’s real and what’s not! Today we got a very interesting news for the Nexus lovers which can make them go crazy and it is about the HTC-Nexus 2016 models! Yup! 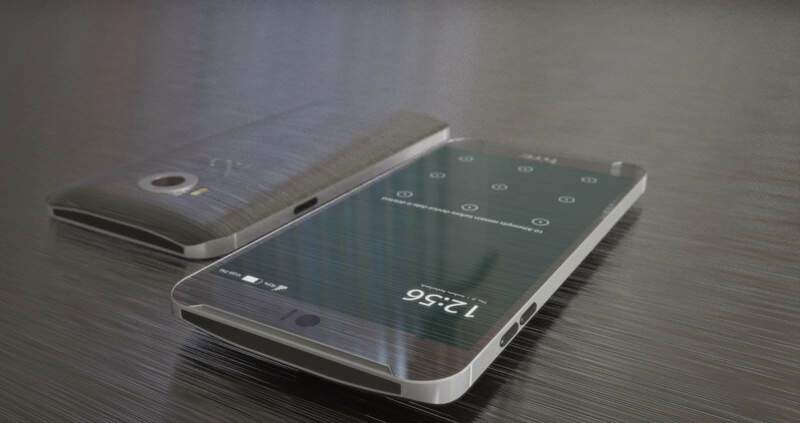 HTC is working on 2 Nexus phones and is coming with top-notch specs! 😀 The upcoming Nexus lineup will probably include 5″ and 5.5″ smartphones, suggesting Google will continue to offer two different size options again. However, it is reported that the new devices will be very similar to the current Nexus devices – 5X & 6P & the only difference will be in the specs. Figuratively speaking, we might see 2 identical handsets in different sizes, similar to Apple’s iPhone 6s and iPhone 6s Plus. Which wouldn’t be that cool, though? The leak also claims that there won’t be any Nexus phone from Huawei this time. Though the Chinese firm did a great job with the Nexus 6P so it’s unclear why Google wouldn’t want to continue that relationship, we will try to find out what’s happening behind the scenes. Nexus 2016: The secret Codenames! A popular Twitter spy @LlabTooFeR has revealed the codenames of the rumored HTC Nexus smartphones. The 5.0-inch & 5.5-inch screen devices have been assigned as T50 and T55 respectively. Interesting, isn’t it? The next Nexus lineup will come with Android N whose preview had already been released prior to Google I/O 2016. It was suggested that Google might consider an online poll to decide what the official name will be, but whether that will happen or not is yet to be seen. Obviously, Android Nutella would be a massive win for humankind, but we suspect it will fall to something like Android Nougat or maybe something else. We need to wait to find out, though.